Singapore is a small but powerful island city-state off southern Malaysia located in Asia (Which means you tick off a new continent after visiting Singapore) Sometimes called ‘The Lion city’, Singapore is top on lots of bucket lists and that’s why we can’t wait for you to come with us and take in all the beauty it holds. 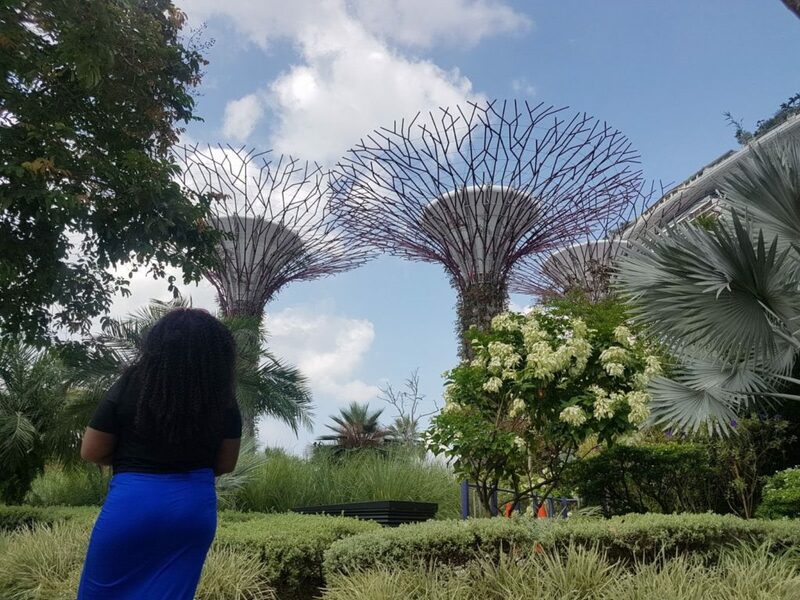 So you’ve decided that Singapore is the next place you should visit, but what exactly can you look forward to doing there in order to ensure your trip isn’t wasted, visiting some random place nobody is going to ask you about anyway. 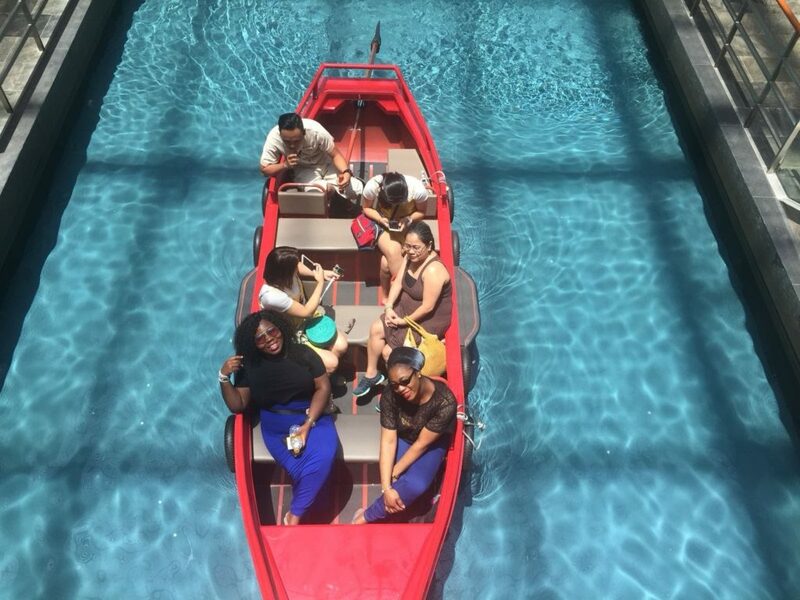 Don’t fret, here’s our real good list of TOP 5 things you should do in Singapore. 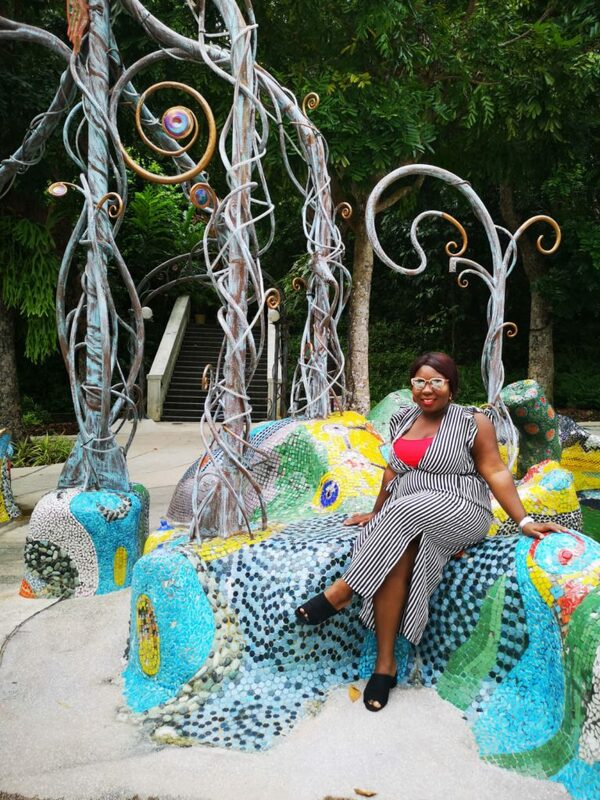 1) GARDENS BY BAY If you’re a lover of nature, you’ll find this especially fascinating. Get ready to be entertained with a fine showcase of the most exotic plant species. A fine blend of nature and arts, the garden spans 101-hectares with three waterfront gardens- Bay South, Bay East and Bay Central. We reckon you visit at night or when there’s an event. However, anytime you visit, you’ll still be dazzled by the sight of the super trees with music and lights at the rhapsody music lights show. Entry to the Gardens is free, but attractions have special fees. 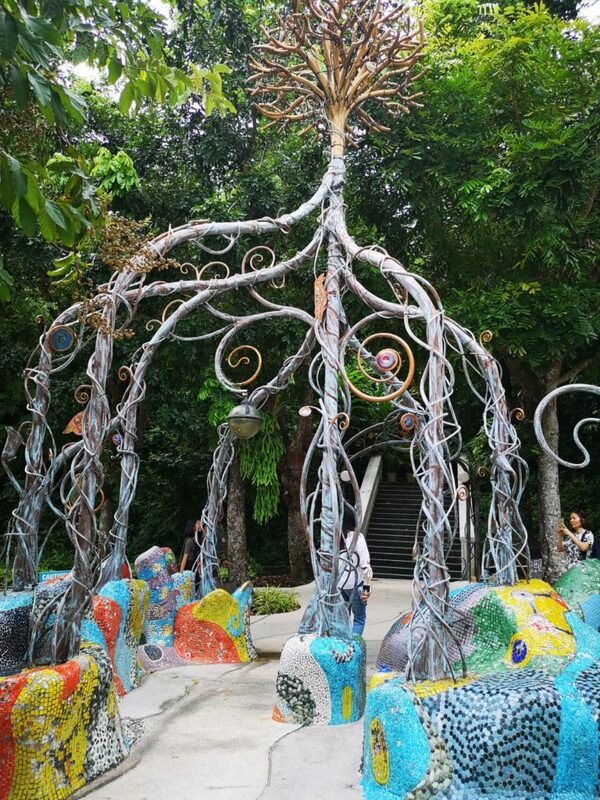 Located in Sentosa Island (a must-visit location, by the way), the Singapore branch of the Hollywood movie themed park is one that is guaranteed to get your adrenaline rushing. Divided into seven ‘worlds’, the theme park is a major attraction of Resorts World on the Island. Formerly home to tallest dual roller-coasters in the world, this park will bring out your inner child. Get ready to rumble. The district of Marina Bay is considered to be one of Singapore’s major tourism spots. Marina Bay Sands hotel is also one of Singapore’s most iconic structures. The luxurious hotel houses the city’s top restaurants and bars where guests can be hosted while enjoying a bird’s eye view of Singapore. Take a day/night stroll past the hotel and enjoy the beautiful sights while of course, making sure to take one for the gram. 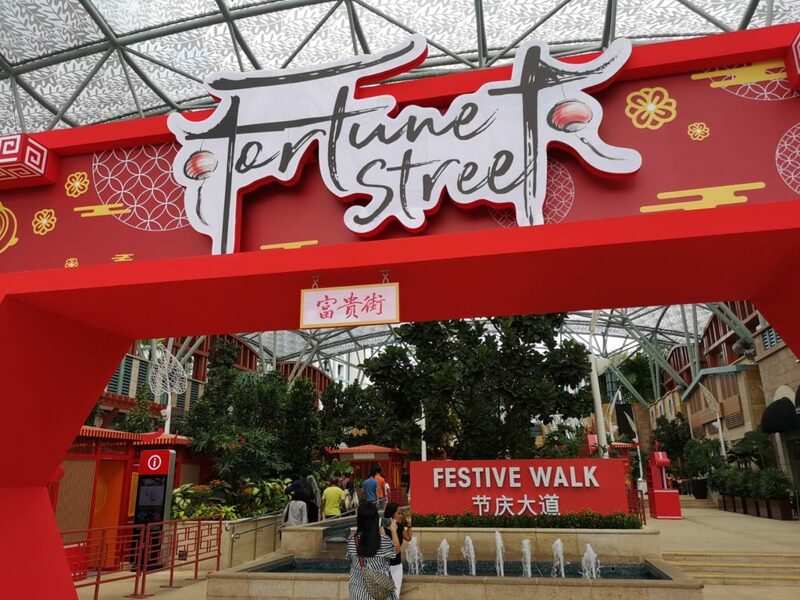 For some shopping, you can also visit The Shoppes at Marina Bay Sands. 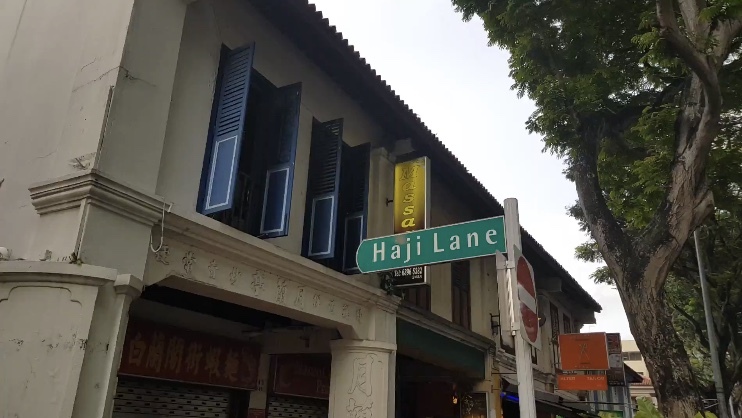 Haji Lane is a string of indie shops, cafes, bars. 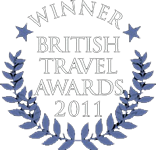 ; and is one of the city’s most popular attractions. Visit Haji lane to do some (not really) low end shopping. If you don’t go to pay homage to Merlion, we can tell you for sure that you didn’t visit Singapore. The Merlion mascot is a creature with the head of a Lion and the body of a fish which has water sprouting from its mouth into a river. 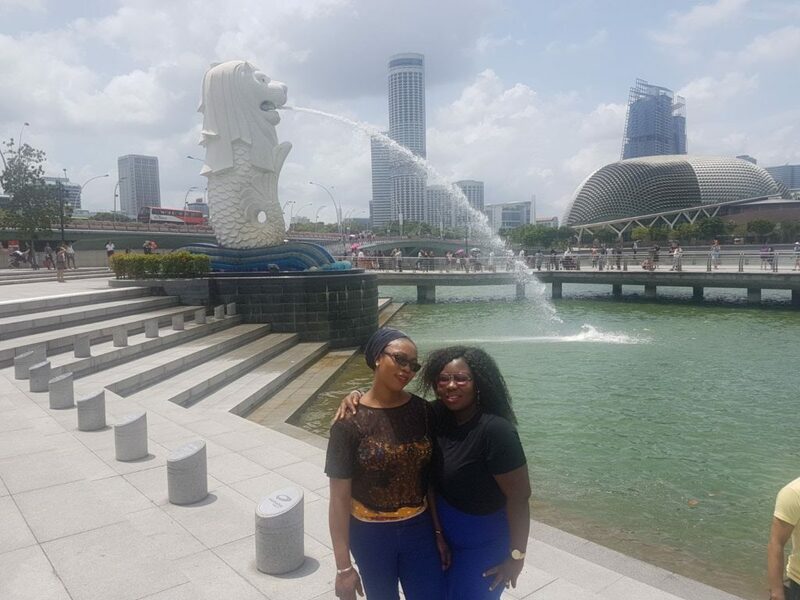 Merlion Park is one of Singapore’s national landmark and tourist attractions and we hear that it is visited by approximately one million visitors each. The statue is reflective of Singapore’s history. 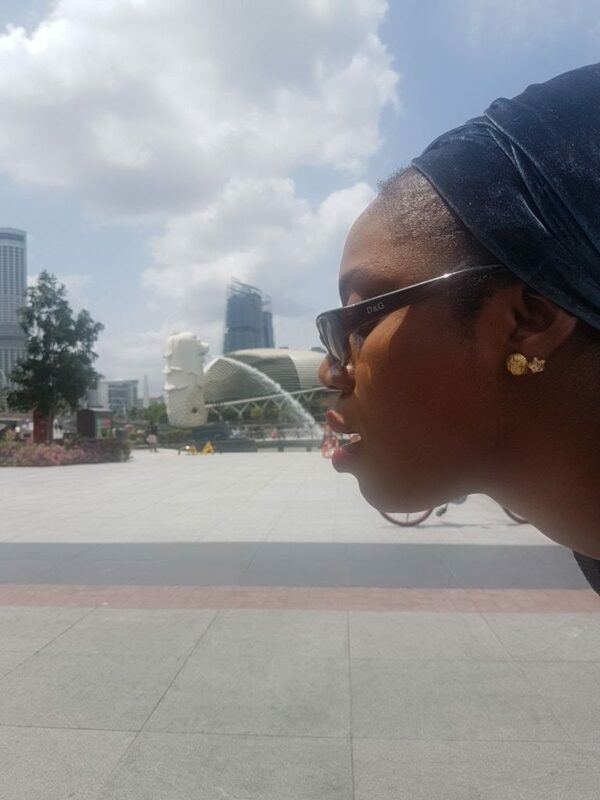 The head of Merlion represents Singapura (city’s first name), which means ‘lion city’ while the fish tail and body symbolizes Singapore’s olden days as a fishing town. 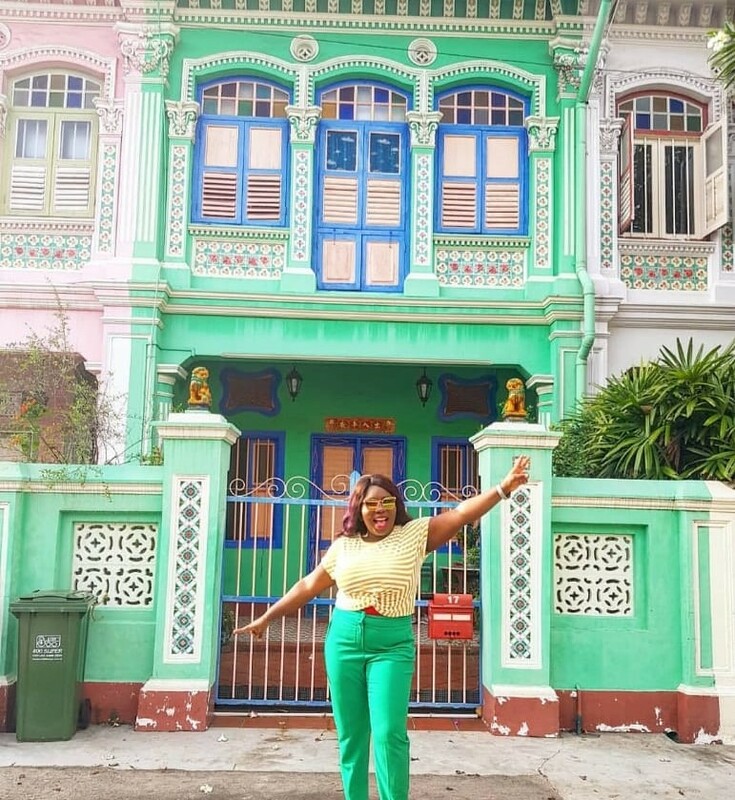 BONUS: STROLL PAST THE COLORFUL PERANAKAN HOUSES: Make sure you get a picture while passing through.